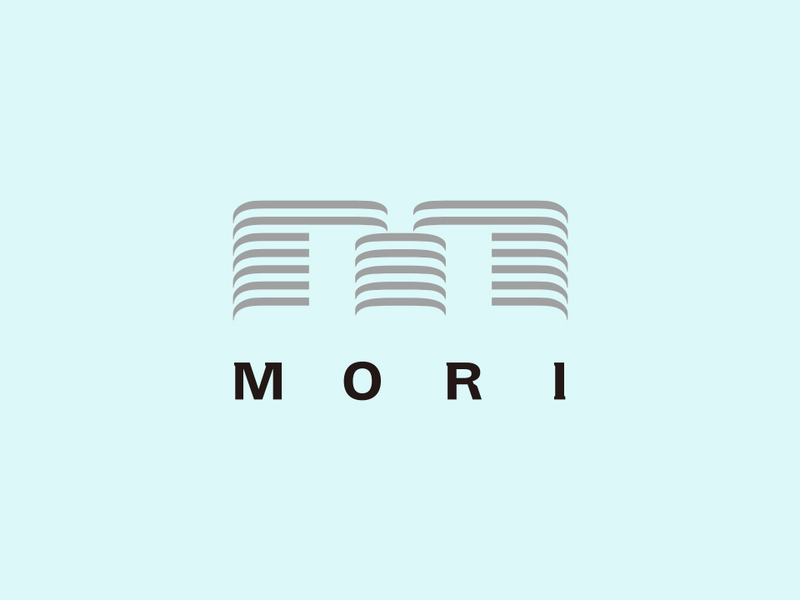 The creation of a city rich in culture and the arts is one of the primary missions of Mori Building. With the aim of creating a city ready for the knowledge-based society of the 21st century, we have provided an intellectually rich environment that brings art and culture into daily life through the establishment and operation of cultural facilities, such as the Mori Art Museum and Academyhills. These facilities hold the potential to give birth to new knowledge and foster creativity by serving as a venue for encounters, exchange and interaction among the many people who come seeking intellectual stimulation.